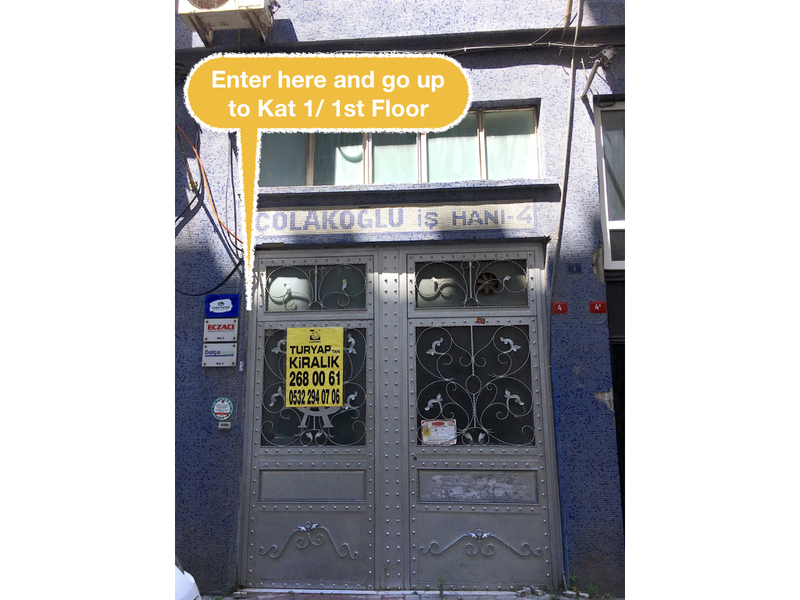 We are located in the Emniyetevleri neighborhood in 4. 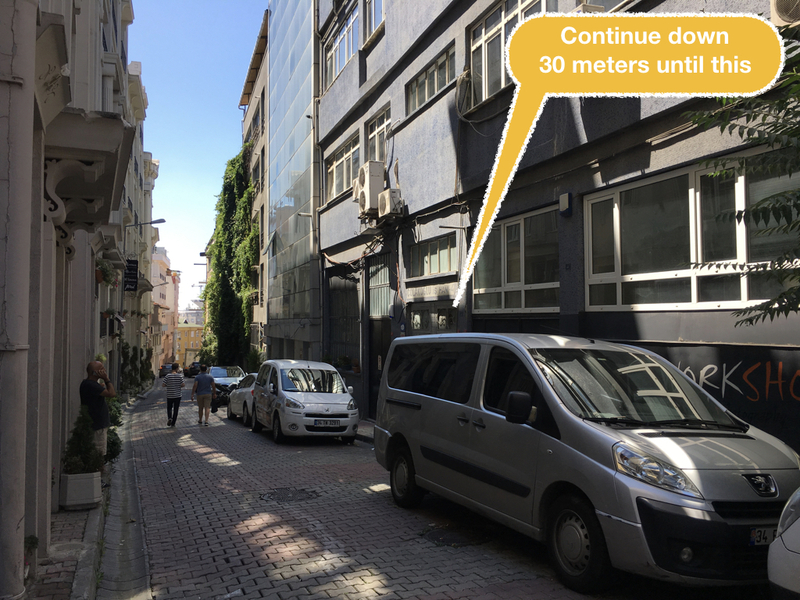 Levent a short walk from the metro station and near Sapphire AVM and Mövenpick Hotel. There is free parking daily at Sapphire AVM, 10am to 10pm. 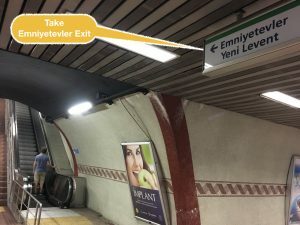 Take the Emniyetevleri exit and go up to street level. Turn right in front of Paşa Döner/Loqum and continue North. Walk past the park, Damat, Simit Sarayi, Deniz Bank. 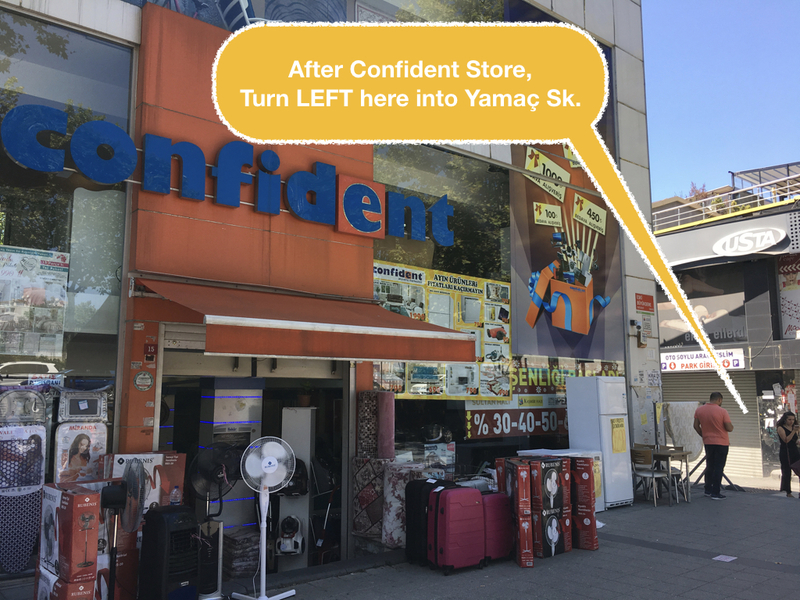 When you see Confident Department Store turn left into Yamaç Sokak. Go down 30m to number 4, which is a grey door on your right. Enter and go up to the first floor. You can try transportation apps such as Trafi or Mobiett. Input from your location and set destination to 4. Levent on the West side of West side of Büyükdere Caddesi. For destination, please input Every Nation Kilisesi Istanbul or Every Nation Church Istanbul. The results might have a title that says “Sultan Selim”.